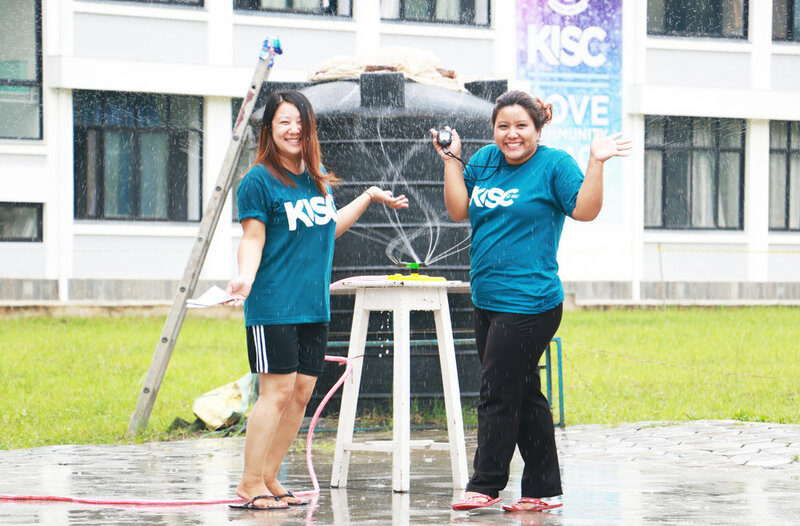 KISC is seeking excellent teachers and support staff who are passionate about transforming education with the love of Christ in Nepal. A financial package is available to support living expenses and flights for individuals who commit to two or more years of service. Many of our international staff are financially and prayerfully supported by Christian sending organisations or home churches. Join us to be a living witness of Christ's love through excellent education. If you are interested in volunteering during your gap year or during your University degree, please email your CV or resume to our recruitment officer at recruit@kisc.edu.np for more information. Want to see what life is like at kisc?